Have Medicare Part B Enrollment Questions? Just Click in the link to find out more.. The 7-month period in which you are eligible to enroll in Medicare Part A (Hospital insurance) and/or Medicare Part B (Medical insurance) begins three months prior to your 65th birthday, includes your birth month, and extends until three months after you turn 65. 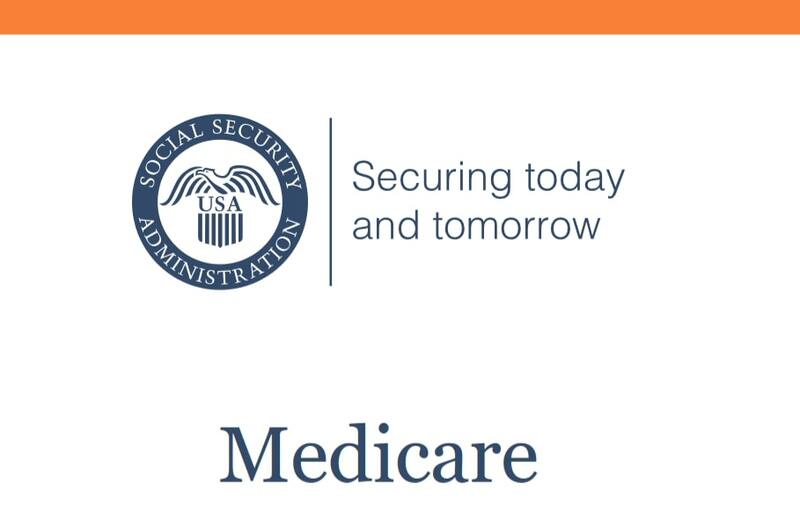 Prescription drug coverage is not included in this Original Medicare program. If you do not have “creditable” prescription drug coverage through an employer plan, union, or other provider whose coverage is equivalent to or better than a Medicare Part D Prescription Drug plan, you can purchase a Part D plan through a private insurer. You can also choose to receive your Medicare Part A and Part B benefits through a Medicare Advantage Plan (Part C) that is purchased through a private insurer. Some Medicare Advantage plans include prescription drug coverage, as well as some other benefits, such as dental, vision, and hearing coverage. Medicare Prescription Drug Plans and Medicare Advantage Plan benefits vary by plan. You may be charged a Part B or Part D Late Enrollment Penalty if you do not sign up for these during your Initial Enrollment period and choose to enroll in them later. 2019 will mark the return of an Medicare Advantage Open Enrollment Period (MA OEP) which provides additional opportunities to change your Medicare Advantage plan outside the Annual Election/Open Enrollment Period (October 15 – December 7). The annual Medicare Advantage Open Enrollment Period (MA OEP), which runs from January 1 to March 31 allows anyone enrolled in a Medicare Advantage plan on January 1 the opportunity to change plans. If you’re in a Medicare Advantage Plan, you can make one change to a different plan or switch back to Original Medicare (and join a stand-alone Medicare Prescription Drug Plan) once during this time. Any changes you make will be effective the first of the month after the plan gets your request. • Switch from a Medicare Prescription Drug plan to another Medicare Prescription Drug plan. If you did not sign up for Medicare during the Initial Enrollment Period – or if you’ve recently moved out of your plan’s coverage area, lost insurance coverage through an employer plan, have a severe or disabling condition, qualify for Extra Help, or numerous other “special” circumstances – you may qualify for a Special Enrollment Period. This would allow you to make a change in your Medicare coverage. Rules about when you can make a change, and the type of changes you can make, are different for each SEP. Click here to view a SEP chart. Click on this link to View a Special Enrollment Chart form the NCOA. This information comes from www.medicare.gov and Medicare and You 2017.